Our society is very visual and heavily reliant on images. Many people do not believe what they can’t see, and real estate advertising is a prime example. Images are how we have come to trust online marketers for selling and buying. Pictures show us a product and through that we decide if we want to purchase it. The same goes for real estate. When renting a property, we can’t just rely on the price to make our decision, we need to see the place, what condition is it in, and how the space is laid out. 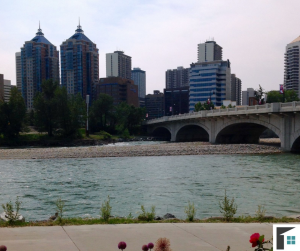 Because of this, it is important to have all necessary photos of your rental property! Ads with clear, well-lit pictures will rent out 4x faster than listings with blurry, poor-lit, or non-existent pictures. Price point is key as 80% of our renters put a range in the search criteria for property searches. After that, pictures are your first chance to wow renters. 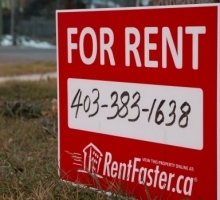 Execute the 3 P’s and your property will rent in no time. The other problem is if a listing has too few images and the viewer does not feel they have the full story. 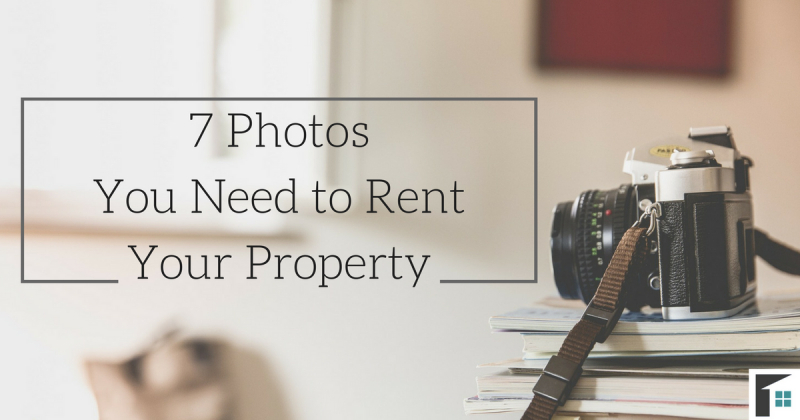 Be sure that your listing has the 7 photos you need to rent your property! Taking a photo of the living space is the beginning of the journey for people to visualize themselves in the home. It is these areas of our homes that we spend the most time in. If listing photos do not show this space, renters are more likely to move on to the next property. They may feel you are hiding something, or just don’t want to waste time checking a place out with so much missing information. The bedroom is where most people spend the most amount of their non-waking hours (and often many of their waking hours). Photos of the bedroom will allow people to begin to connect with the property and visualize their own stuff in the room. The room can be unfurnished to show the potential (but this can make it difficult to tell scale and size), or furnished with nice staging. If staging a room, take out all personal pictures and clutter and clean it excessively. 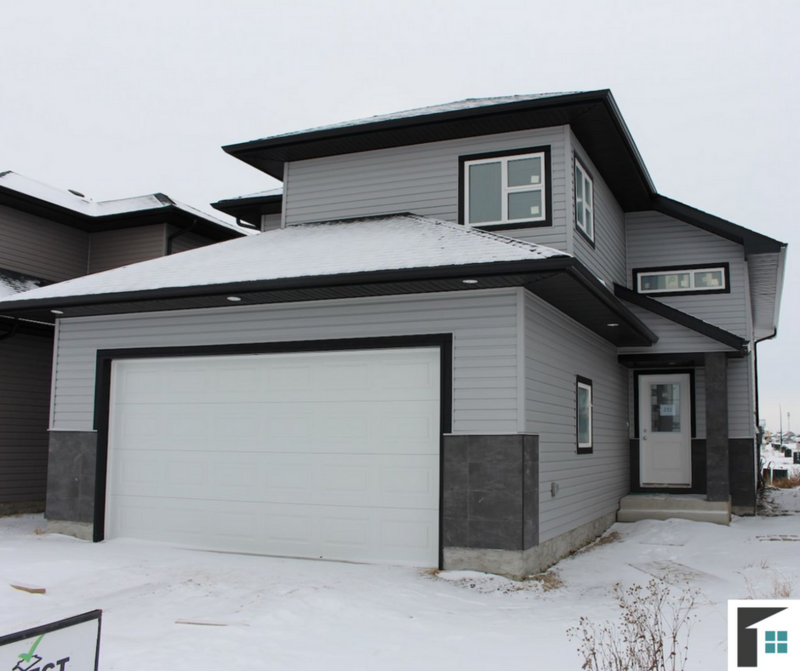 Often times, listings will identify that there are 3 bedrooms, but not have any pictures of them. While it is not necessary to show each room if they are the same size, make sure to specify that in the description so people know if there is a master, and if one bedroom is more like an office than a full room. 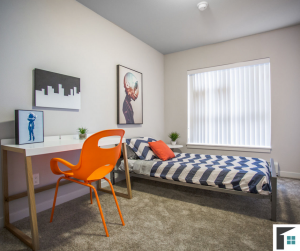 Though, showing photos of each will help renters figure out if there is enough space for the people moving in. The kitchen is the most important room in a home. When buying a house it is often the kitchen that will make or break a deal, and renting is no different. 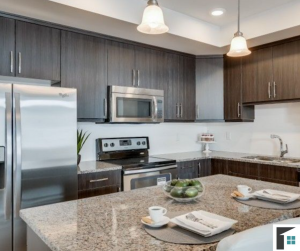 Depending on the renter’s lifestyle, the kitchen could be where they entertain their friends and will often become the focal point of for the whole family. Knowing the size of the room, cupboard space, features, and layout can help renters make their decision. Include all appliances in the photo (or multiple photos with different angles) so renters know what will be included in the rental agreement. Inserting this simple kitchen picture could be just the thing to rent your property! This room can often be the deciding factor. Aside from its obvious uses, the bathroom plays a major roll in people’s lives – from bath time with the kids to getting ready in the morning or with friends for a night out. Depending on how many people move in, the layout of the bathrooms can be a contributing factor to deciding if the rental suite is right for their lifestyle. Having photos of the bathroom will help them visualize the space for those who are more visual – or as an aid to the listed dimensions. It can also identify the fixtures each bathroom has (bathtub, standing tub, shower, vanity space, etc.). For some, the location of a bathroom is important as well, such as whether or not there is an ensuite bathroom. 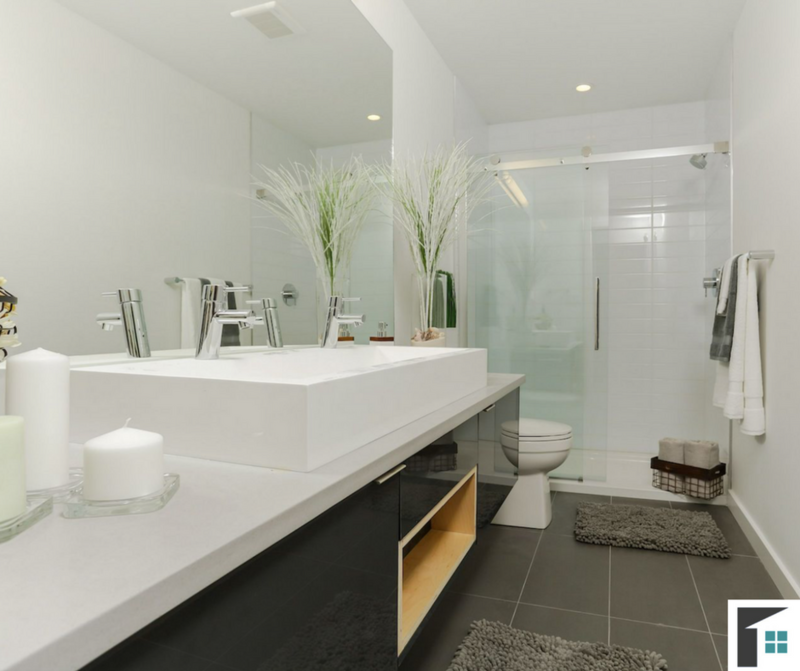 If you have recently renovated a bathroom, this is a great opportunity to show off the newly styled space to renters. Sometimes the best feature of the rental is the outdoor living area. Both stand alone homes and apartments (and everything in between) can have great recreational spaces and other amenities. It is in your best interest to show off the outdoor area. 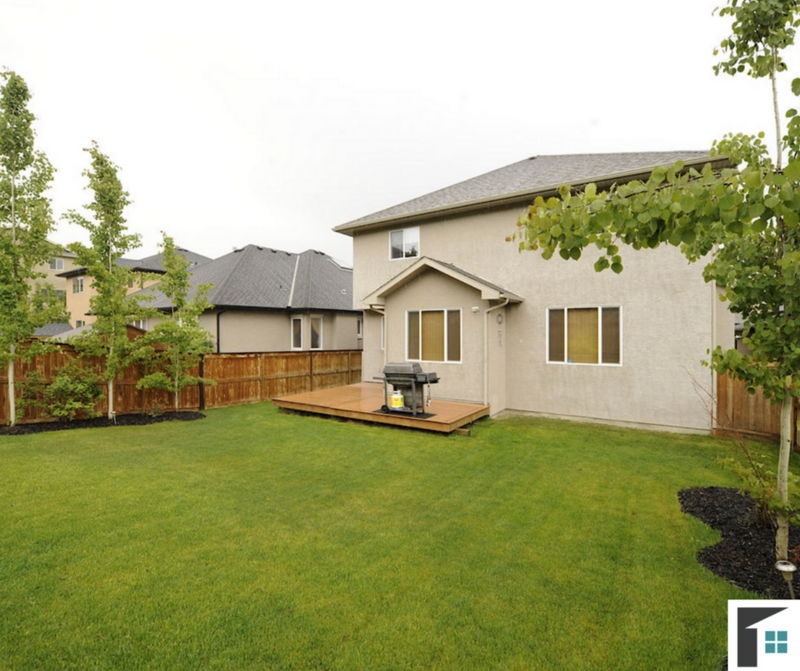 For houses, show the backyard from 2 angles (coming out of the house and facing the backdoor). This can be especially significant for those with pets!. If your rental is an apartment or a property that doesn’t have yard space, take a photo of the view and the amenities the renters can enjoy (gym, lobby, pool, hot tub, etc). Perhaps the property has a balcony, small deck, or just a large window. Show off those spaces and views! Curb appeal isn’t just for buyers. People often want to feel proud of where they live when they pull up out front. If the exterior is more basic than impressive, people will still want to see what they will be coming home to. It can also help people locate the house if they decide to come for a viewing. If your rental has curb appeal show it off! It may be just the thing to peak a renter’s interest. If it is really nice, make it the first photo on the listing! Taking stock of surrounding areas near your property can help renters get a better feel of the neighborhood and lifestyle they will be entering into. Most people will explore the space on Google street view, but your photos can highlight the best parts of what is nearby. This can be especially good if your property is near a park, school, and other attractive feature areas. Plus, communities will draw in a larger audience (runners, families, etc.) 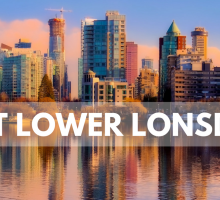 for those interested in longer term rentals. When taking photos of your rental property, you want to catch it when it looks its best. That may involve taking photos at a certain time of day, tidying it up, or adding pops of color. Here are a few quick tips to take the best photos of your property! Use natural lighting to get the best photo of your rental. For east-facing properties, morning is the best time to shoot. For west-facing properties, afternoon is great. If your property faces north, any time between 10:00 and 14:00 is ideal. And if it faces south, you’ll want your photos taken first thing in the morning, or last thing in the day. – Clean up Your Stuff! Clutter makes it difficult for people to imagine themselves in the space with their own belongings. Clean up, de-clutter, and maybe invest in some flowers and décor accents to spruce up the space! If a photo only captures a portion of the room it can be hard to imagine the space. Take a photo that will include as much of the room as possible. Shooting out from a corner or doorway may prove the best option, but try to take the photo straight on if possible. Do your best to capture as much as you can (multiple pictures are also an option)! If you take your photos from too high it can make the room look misshapen and small. Shooting your photos from a lower standpoint will give the photo a similar appearance to that of a magazine! The perfect height will be as if it were being viewed at eye level. Use a tripod to get even better, clearer shots! As mentioned, it is better to take photos of a room straight on, as opposed to on an angle. Don’t let your camera turn upwards or downwards either. If you take images from straight on they will show the parallel lines of your house and make it more appealing! Having these necessary photos in your property listing will ensure they are viewed more often and for longer, and you will be more likely to find a renter! If you don’t feel confident in your photography skills, let us take them for you! 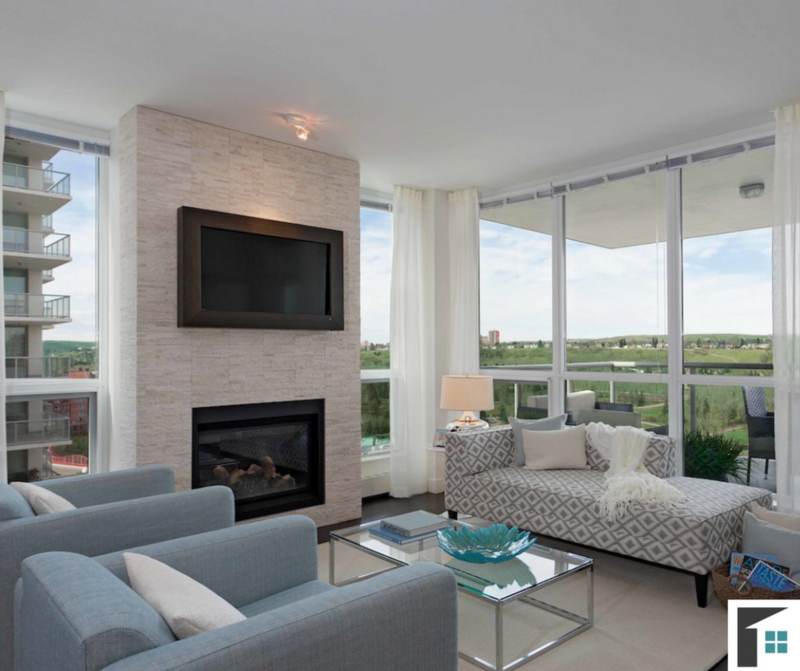 We have professional photographers that specialize in property photography so your listing stands out among the rest!